Zimmer am Rheinufer is located in Cologne. This property offers access to a balcony and free Wi-Fi. Featuring river views, the apartment is fitted with a flat-screen TV, a seating area, a desk and 1 bathroom. The kitchen features a dishwasher. 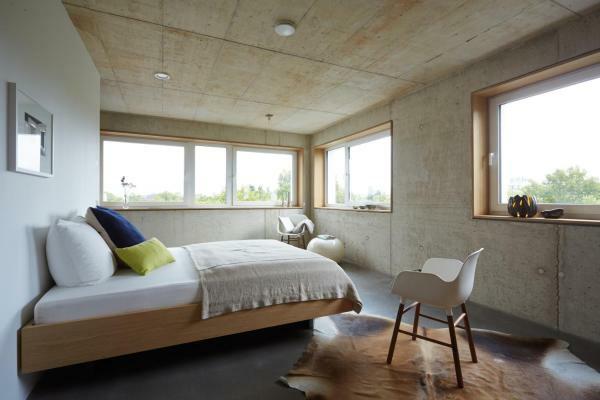 Design Apartment am Rhein und Messe is a self-catering accommodation just a 3-minute walk from the banks of the River Rhein. Free Wi-Fi access is available and Cologne Exhibition Grounds are 1.5 km away. The apartment is bright and spacious. 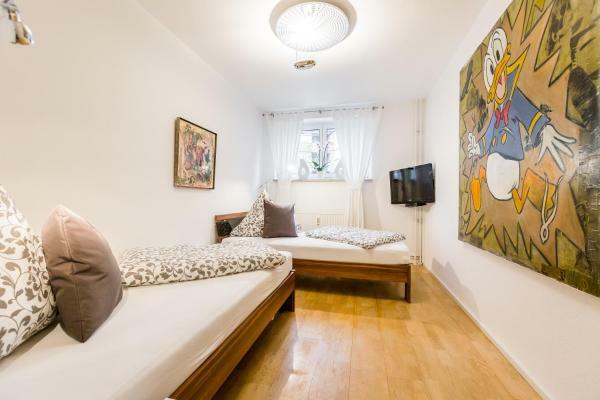 Situated in Cologne, 1.5 km from Cologne Zoo and a 20-minute walk from Cologne Fairgrounds, Domapartment Rheinboulevard offers free Wi-Fi. Featuring private parking, the apartment is 2.3 km from LANXESS Arena. Ferienwohnung Köln Mülheim is an accommodation located in Cologne, 2.6 km from Cologne Fairgrounds and 2.6 km from Cologne Zoo. Ferienwohnung Köln Mülheim is 3 km from LANXESS Arena. Featuring a hot tub and sauna, Hotelschiff MS A-Rosa Silva is set in the harbour of Niehl district in Cologne. Guests can enjoy the on-site restaurant. Free shuttles to Cologne Fairgrounds are offered every day. Enjoying garden views from the balcony, this self-catering apartment is located 5 km from central Cologne and Cologne Central Station. LANXESS Arena is situated just 3 km from the property and Messe/Deutz Station is 4 km away. 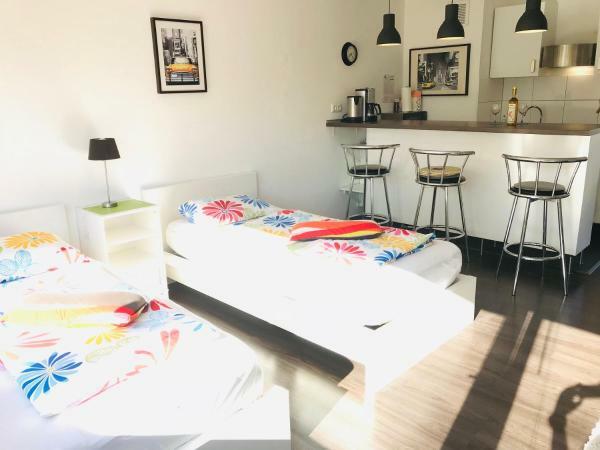 Offering free Wi-Fi and a garden, the non-smoking Apartment Messe is set in Cologne, 3.5 kilometres from the city centre. This well located accommodation features non-smoking rooms with a flat-screen TV, a seating area and/or balcony. Ferien Und Messewohnug is located in Cologne, 2.5 km from LANXESS Arena, 3 km from Cologne Fairgrounds, as well as 3.9 km from Cologne Chocolate Museum. This apartment offers accommodation with a terrace.